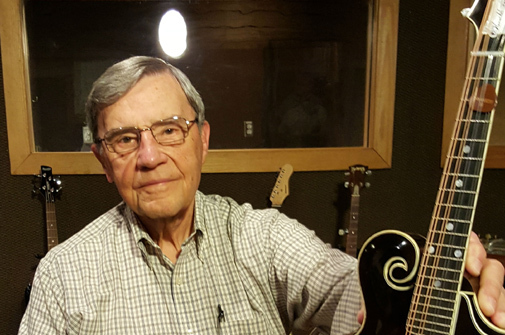 Community Arts Program Manager Deb Boykin talks to Alabama Native musician and song writer Herschel Sizemore. In this program Anne Kimzey talks to author and photographer Marian Furman of Camden, Alabama about her new book, Through a Woman's Eye: The Early 20th Century Photography of Alabama's Edith Morgan. 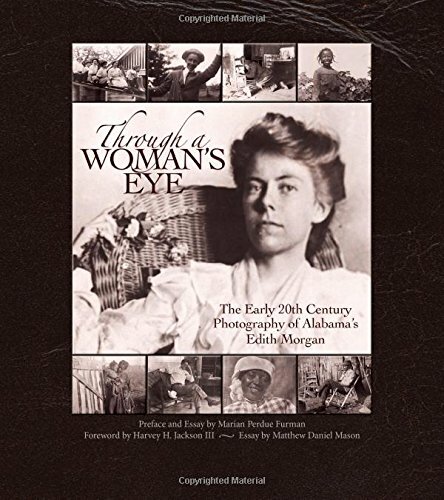 Through a Woman's Eye presents an evocative collection of a hundred black and white photographs made by Edith Morgan of Camden, a small town in Wilcox County, Alabama, just after the turn of the twentieth century. Morgan was educated locally before attending the School of the Chicago Art Institute. Subsequently she returned to Camden where she spent the remainder of her life teaching art. She also taught illiterate blacks and whites to read. Thirty years ago, Marian Furman, also of Camden and herself a professional photographer, discovered an album made by Morgan of photographs of her friends, students, and local African Americans. The latter, although somewhat stereotypical of photographs of blacks at the time, are sympathetic; they reveal the humanity of Morgan's subjects. This volume collects Morgan's photographs, along with essays that put them in the context of time and place. Professor Hardy Jackson's essay presents a personal memory. Furman describes socioeconomic and political conditions in Wilcox County and offers biographical information on the Morgan family. Dr. Matthew Mason of Yale's Beinecke Rare Book and Manuscript Library presents additional biographical information and offers a critical assessment of Morgan's photographs, comparing her work to that of contemporary photographers, especially her female peers. This program is the second of two radio shows that feature Alabama Musicians performing seasonal Christmas songs for your enjoyment. 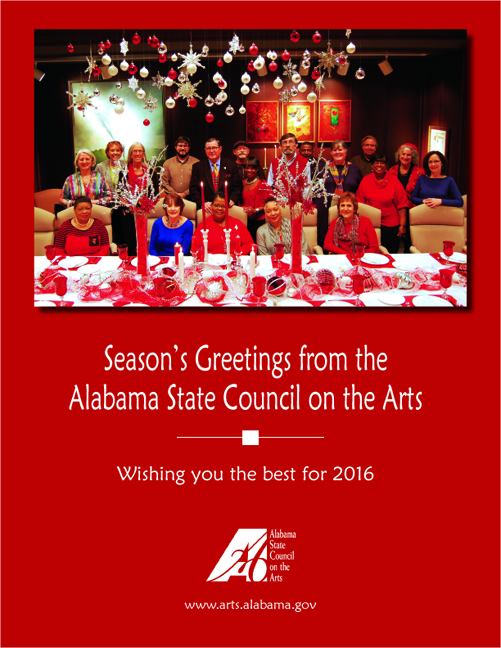 Included in the show are recordings from the Large and Amorphous Group of Christmas CDs produced each year by Herb Trottman of Fretted Instruments in Homewood, featuring a wide variety of Alabama musicians and singers. Also included are selections from the instrumental group Act of Congress, the bluegrass band Iron Horse, multi-instrumentalist and arranger Bobbly Horton, Gospel Quartet the Swan Silvertones with Claude Jeter and Birmingham a cappela quartet the Fairfield Four.